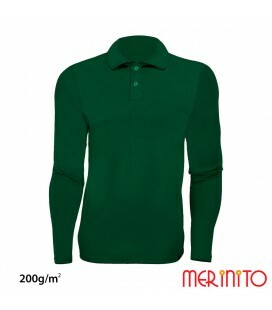 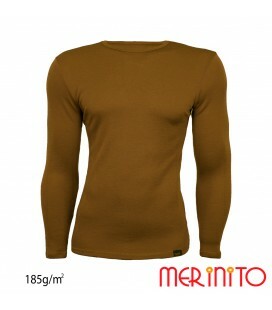 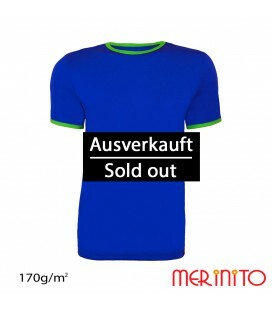 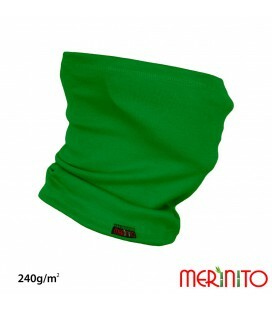 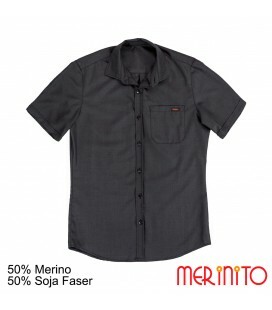 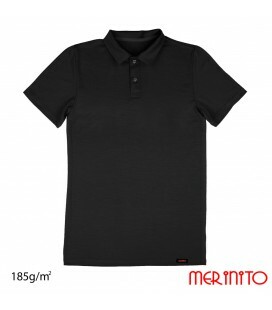 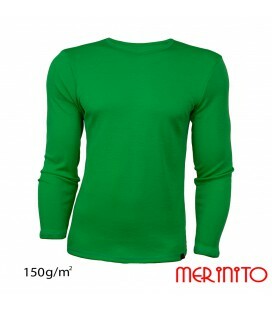 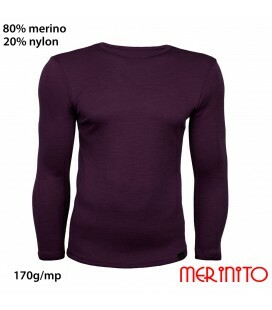 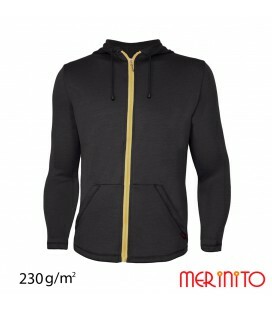 The T-Shirt is made out of 200g/sqm jersey, 95% merino wool and 5% elastane. 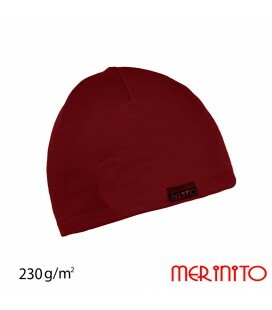 We have knit the wool thread with a very thin and transparent elastane yarn to get an elastic material that keeps its original shape. Wool garments in combination with elastane have increased flexibility, follow the shape of the body and give comfort and freedom of movement. 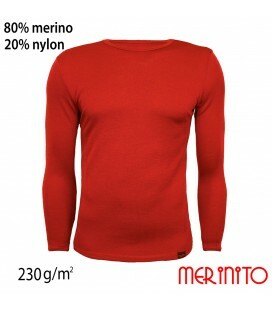 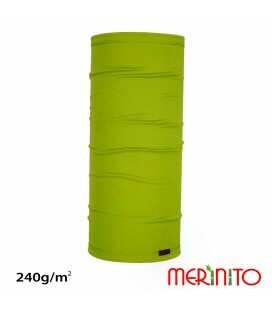 Merino wool clothing can be worn throughout the year and is excellent in any sport or outdoor activity: running, mountain climbing, skiing, cycling, but also a city exit or a relaxed walk in the park. 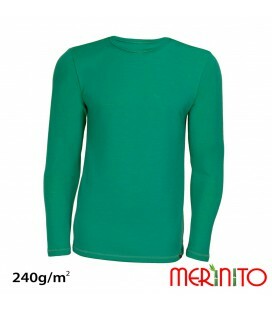 Because merino wool does not develop unpleasant odors with natural antibacterial qualities - it is the ideal material for first-class clothes.